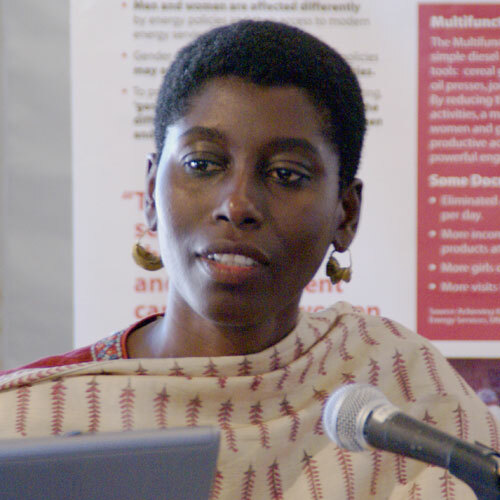 Sheila Oparaocha has fifteen years of work experience on gender mainstreaming in energy policies and programmes. Born and raised in Zambia, she holds a bachelor’s degree in veterinary medicine and master’s degree in gender and development planning. She is currently a senior consultant at ETC Foundation in the Netherlands and holds the position of and International Coordinator of the ENERGIA International Network on Gender and Sustainable Energy and Programme Manager of ENERGIA’s international Programmes. While in this position, Sheila leads a multi-country and multi-partner programme portfolio spanning 22 countries in Asia and Africa. Sheila provides technical support to the network’s activities on international policy advocacy, gender audits of energy policies, technical advice to energy progarmmes, training of trainers and practitioners, research and case study development, network building and knowledge management.  Sheila is a member of the UN Secretary General’s High Level Advisory Group on Sustainable Energy for All Initiative and the Steering Committee of the Global Gender and Climate Alliance.